Monday, January 14: With the snow day, we forgot to post this for Monday! Sorry! We hope you had some time of peace and rest in the midst of the beautiful snow! Saturday, January 19: Review and reflect on Scriptures from the week. Sit quietly and ask God to show up. Sunday, January 20: Show up to worship and experience Scripture and prayer together with your church. If you can’t make it to worship, go to our Facebook page or HaymarketChurch.org/livestream-worship to worship online (either live or later). 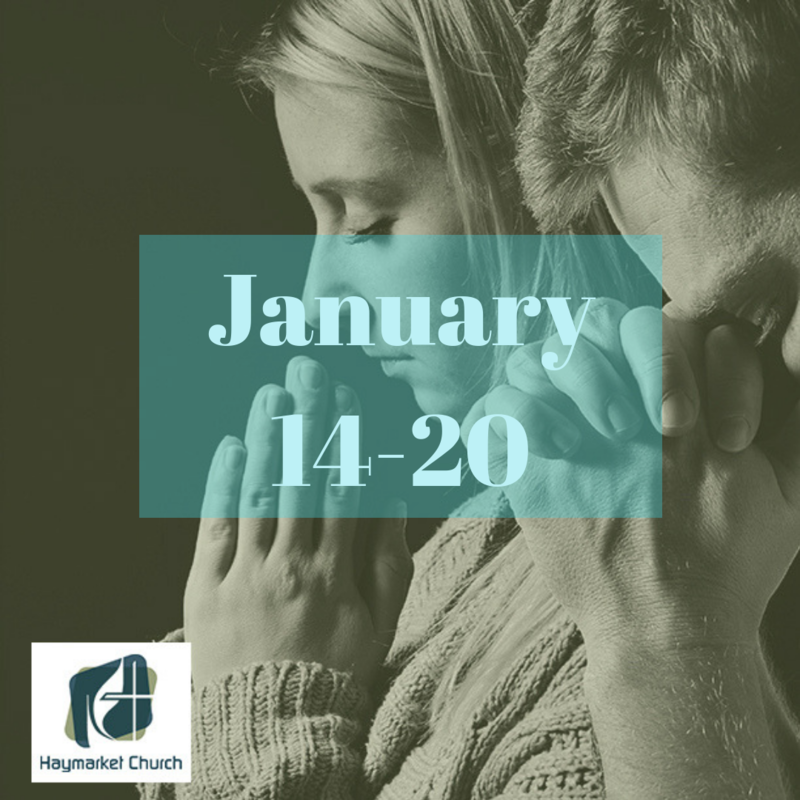 Prayer Focus This Week: Pray for the homeless, for those who don’t have money to heat their homes, and for all who are trapped in the cold during this snowy and frigid season. 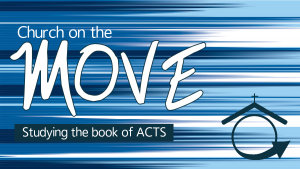 Action: Our upcoming sermon series is about the importance of being a good neighbor. Take some time this week to pray for your neighborhood – for the people you see each day and for the community that God is building there.